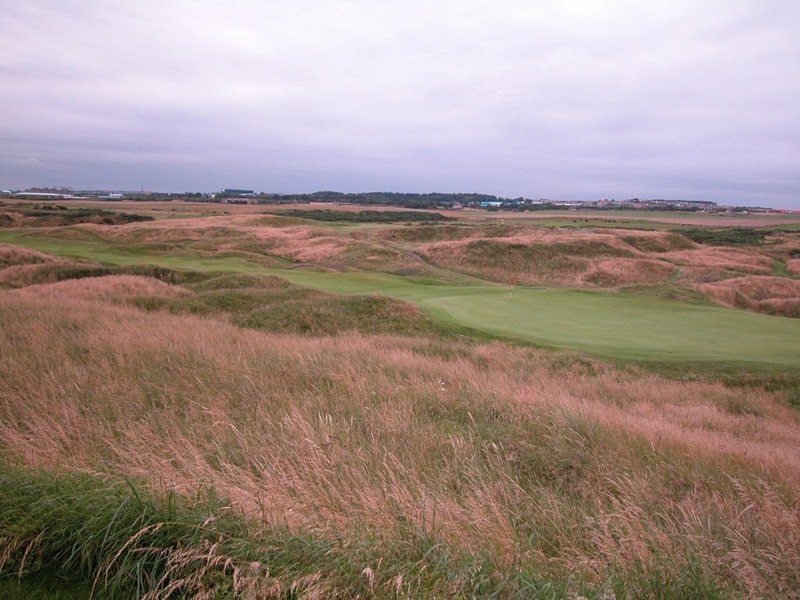 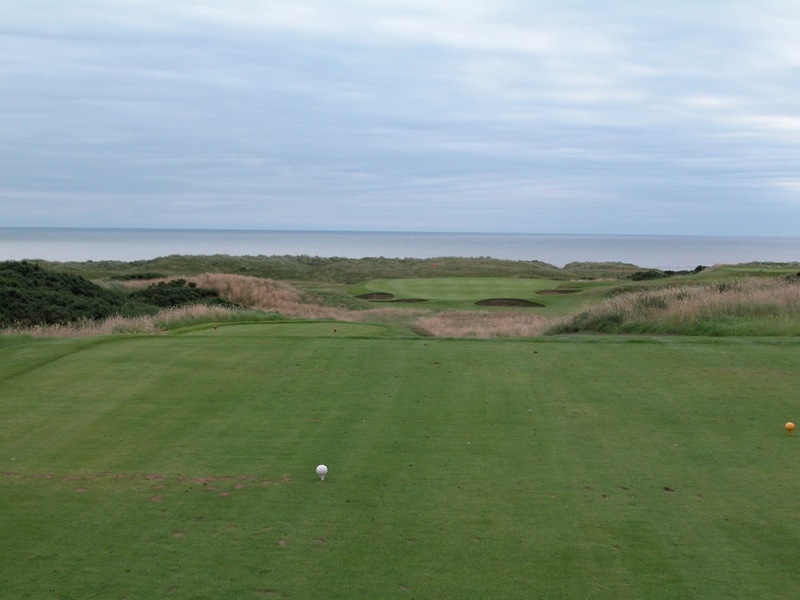 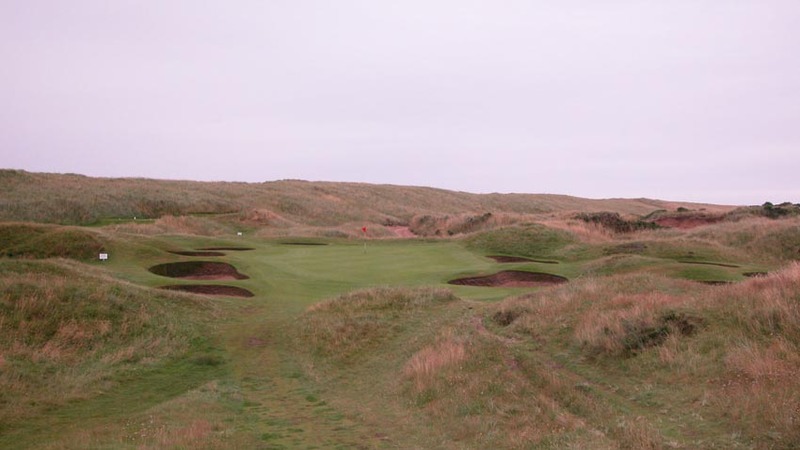 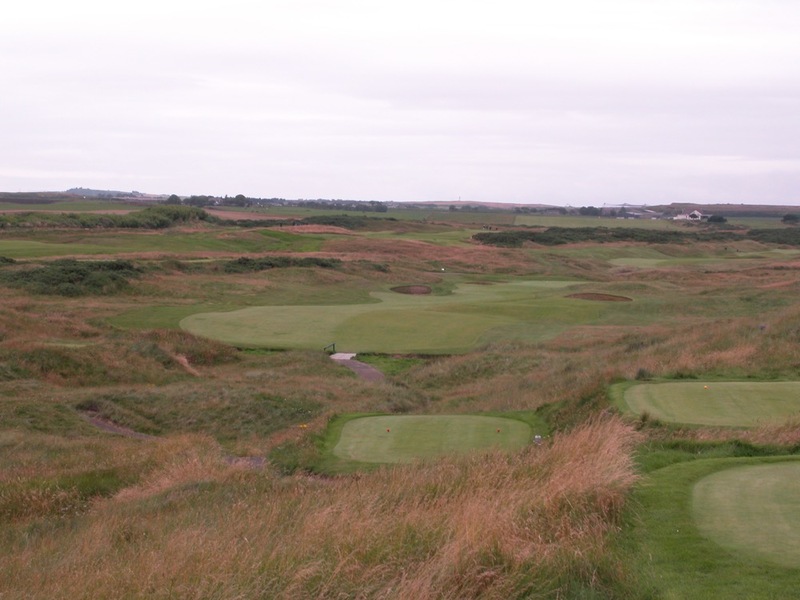 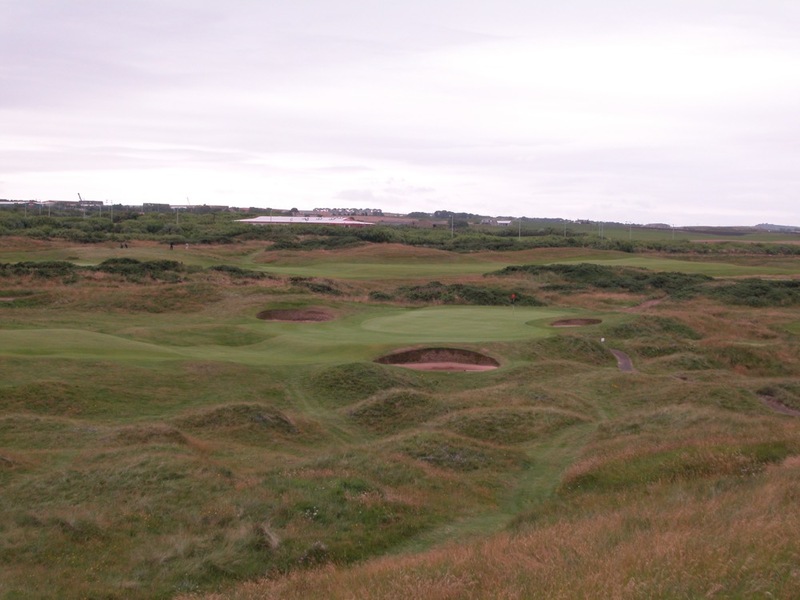 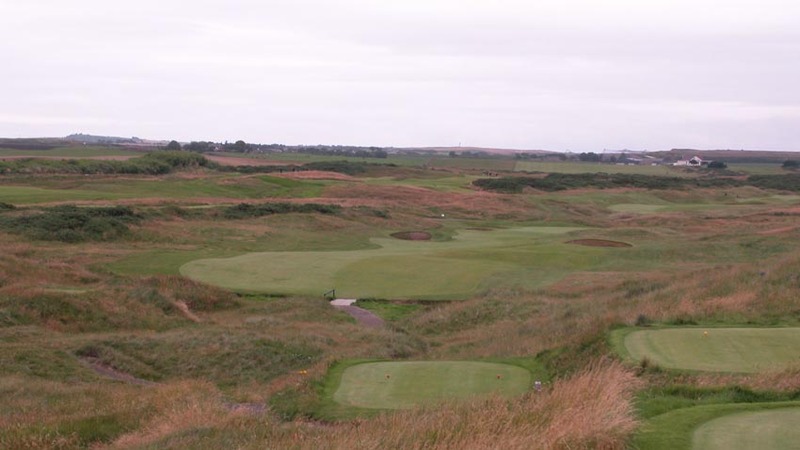 Royal Aberdeen Golf Club in Aberdeen Scotland might well be the answer to a popular question—Which Scottish links is most likely to be added to the Open Championship rotation? 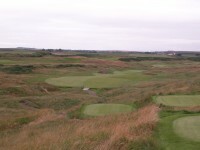 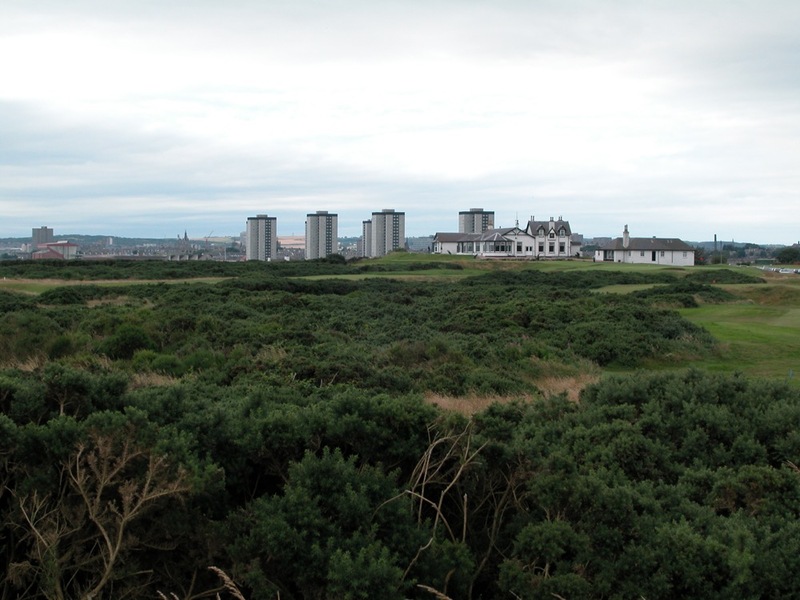 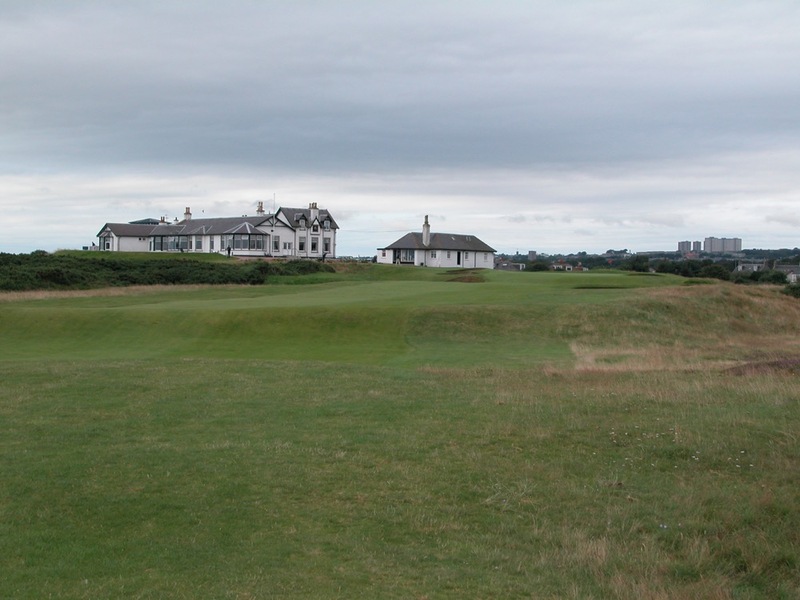 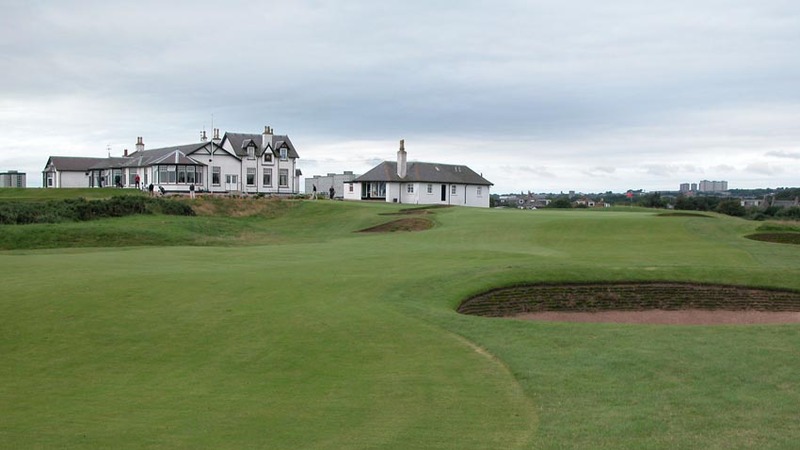 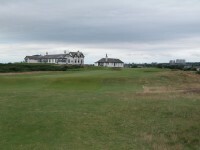 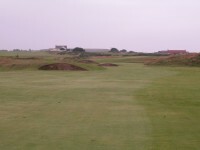 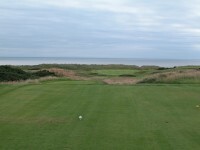 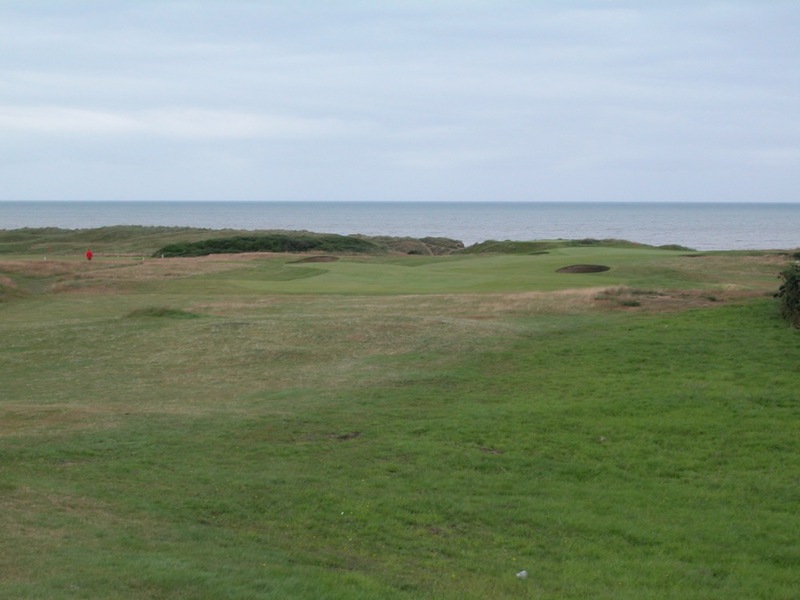 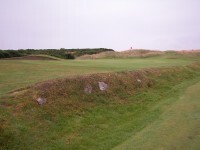 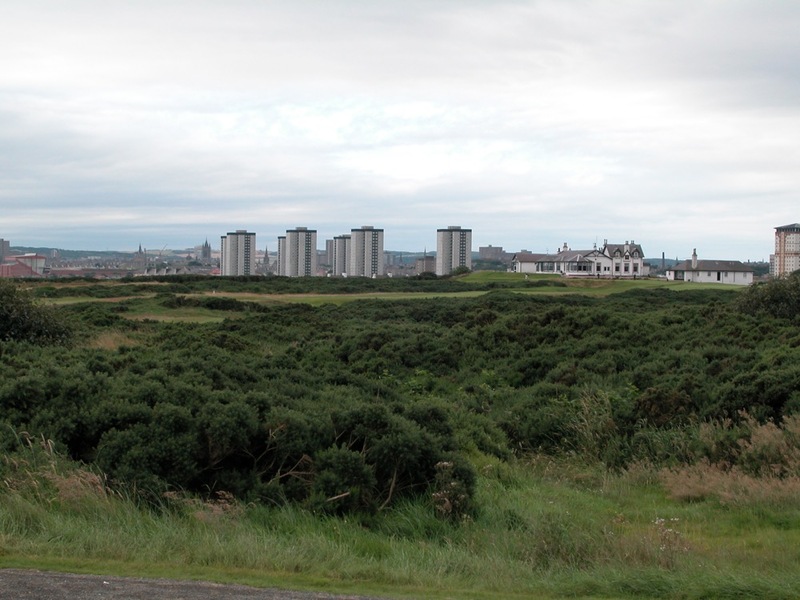 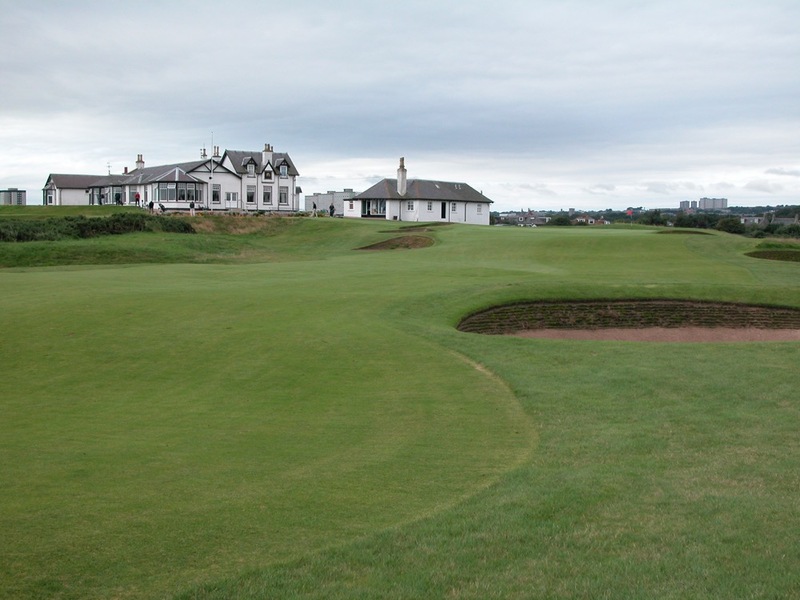 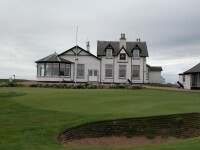 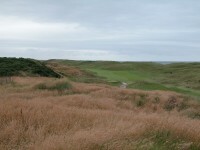 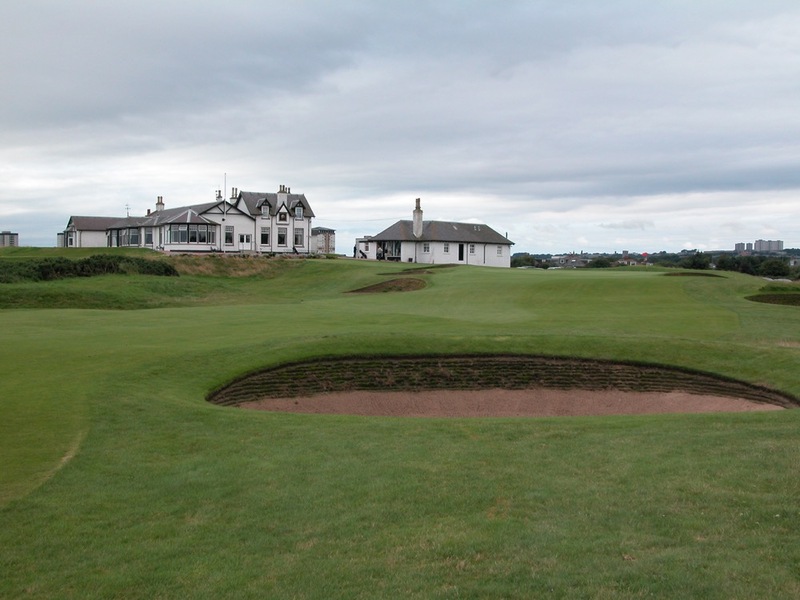 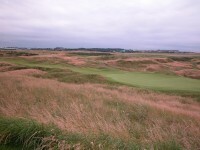 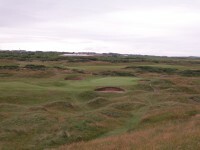 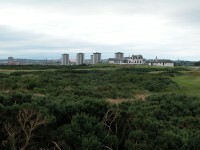 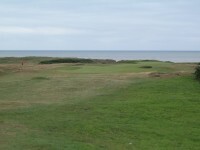 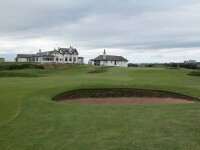 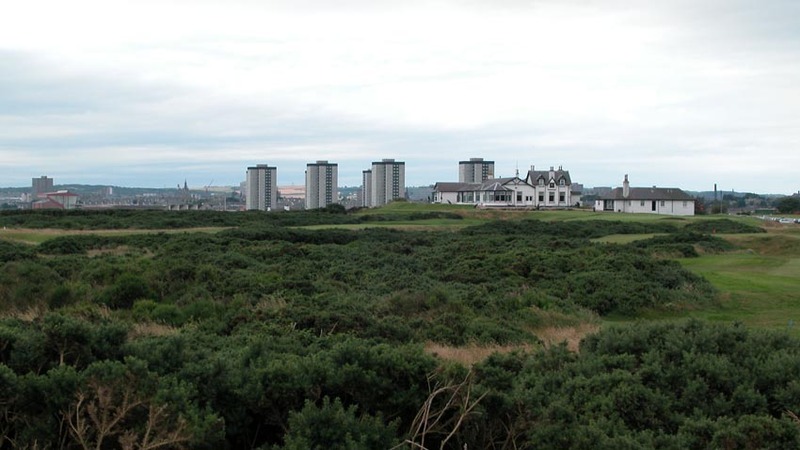 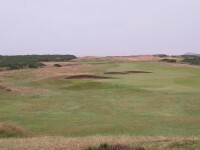 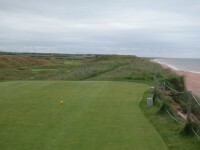 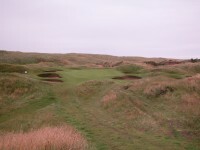 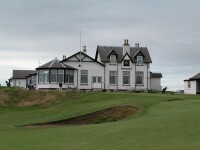 Many might be surprised though that the answer could very well be the historic Royal Aberdeen Golf Club’s Balgownie Links, near the heart of the city, a challenging and difficult layout that will have everything needed to stage the Open in this bustling northeast Scotland city once it completes a purchase of some adjacent acreage. 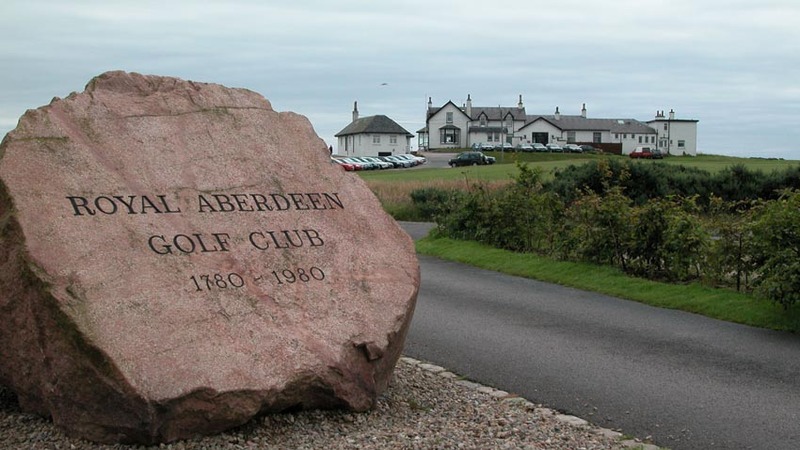 Having successfully hosted the Scottish Open in 2014, we think Royal Aberdeen Golf Club is now one step closer to the honor of hosting the Open. 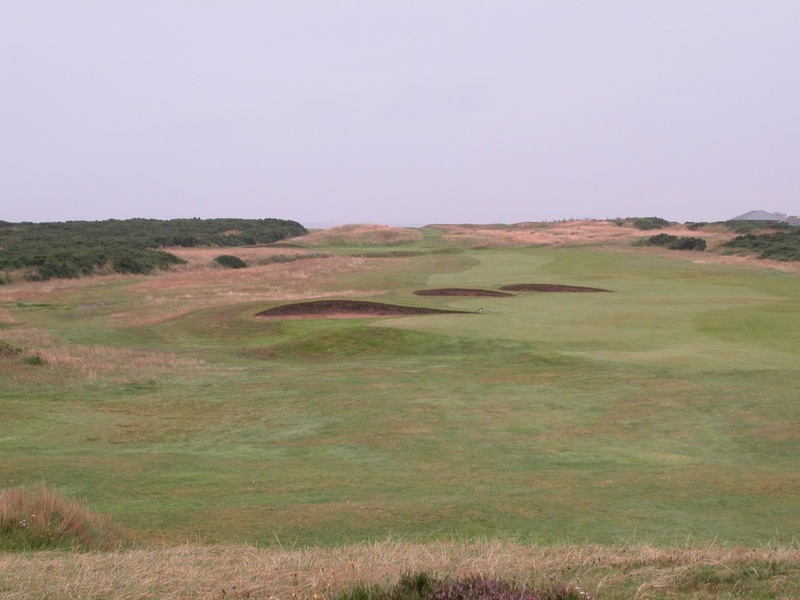 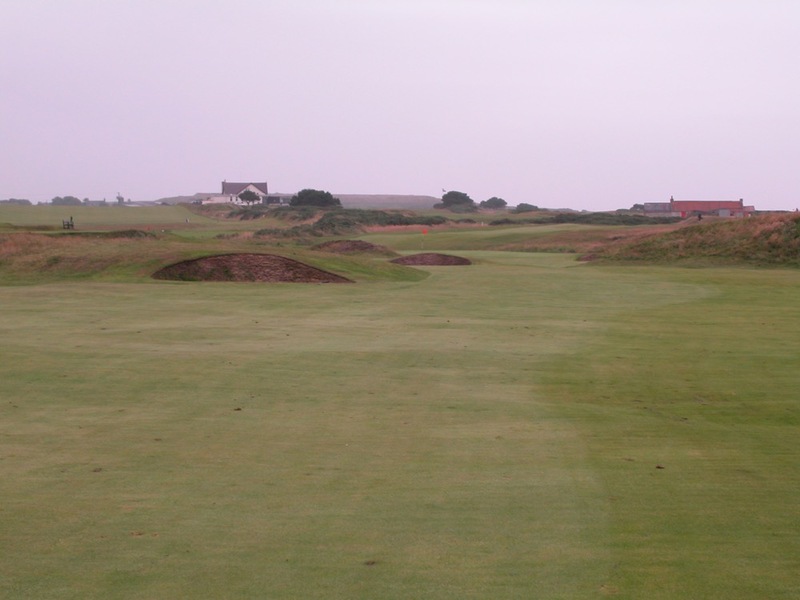 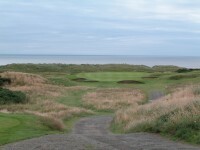 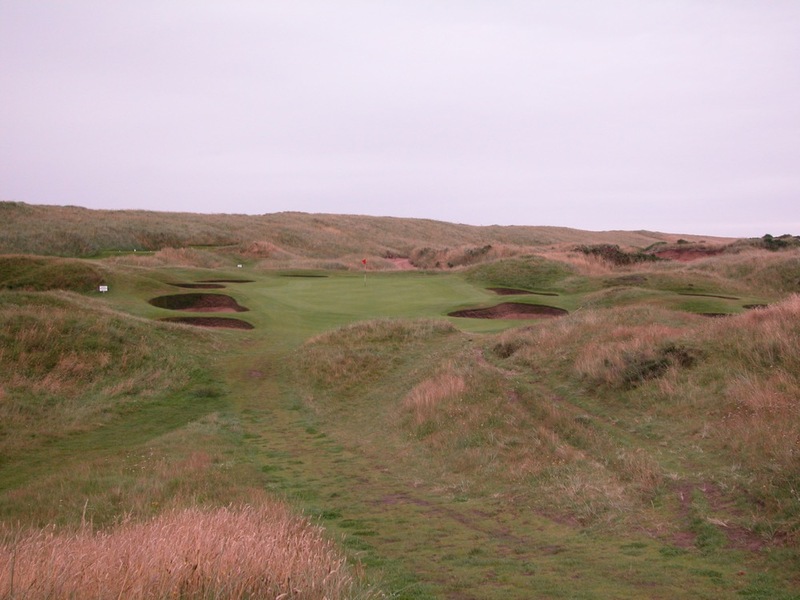 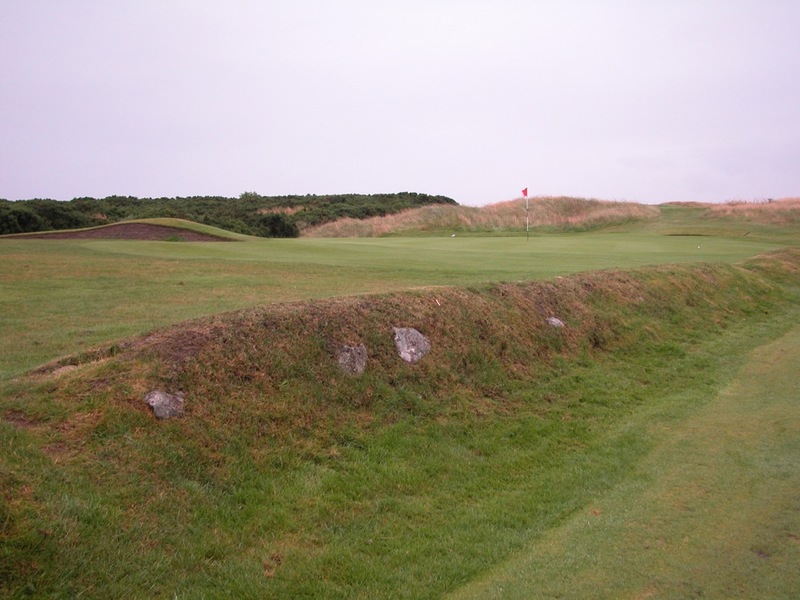 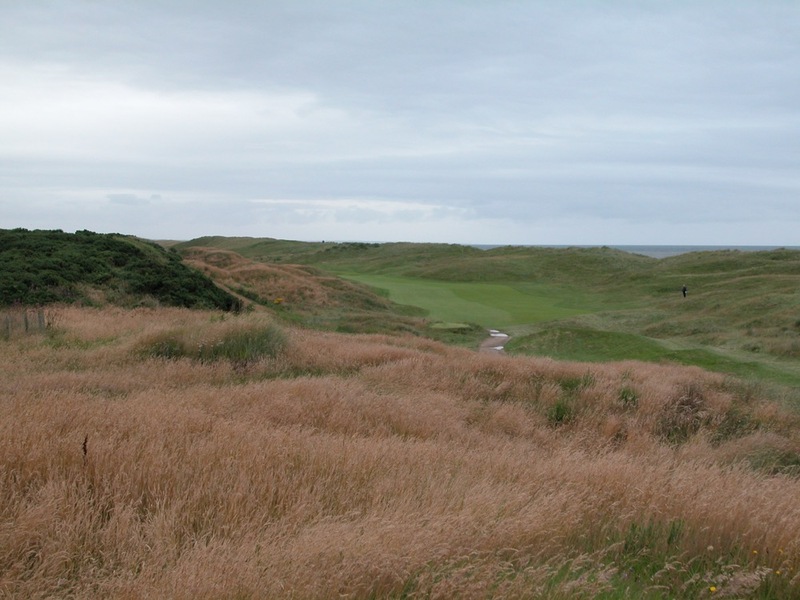 The front nine of Royal Aberdeen Golf Club Balgownie Links is especially severe and is arguably the most difficult in Scotland, meandering between huge dunes on both sides, a visually stunning and dramatic series of golf holes. 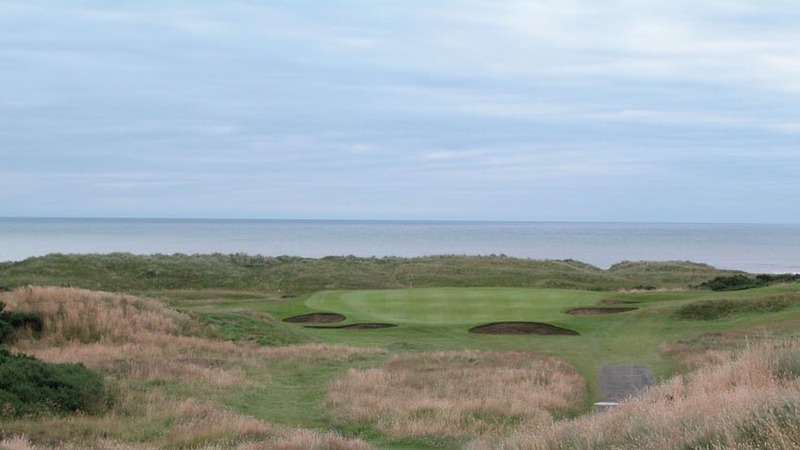 The inward nine at Royal Aberdeen Golf Club Balgownie Links, while not quite as backbreaking, is nearly always played into the prevailing wind, has been stepped up dramatically with a new par-5 12th designed by Donald Steel. The views coming in on the Royal Aberdeen Golf Club back nine, toward the spires of Aberdeen city centre, are unique in the game. 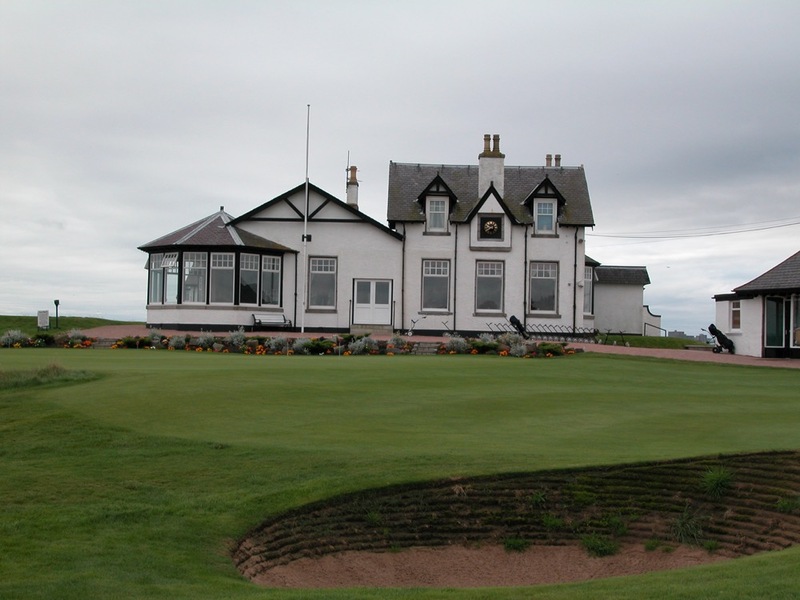 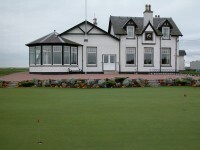 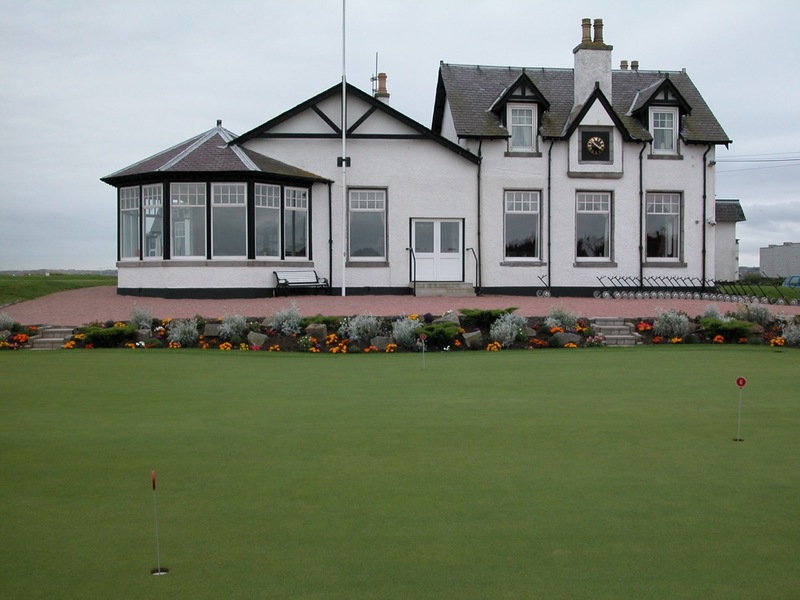 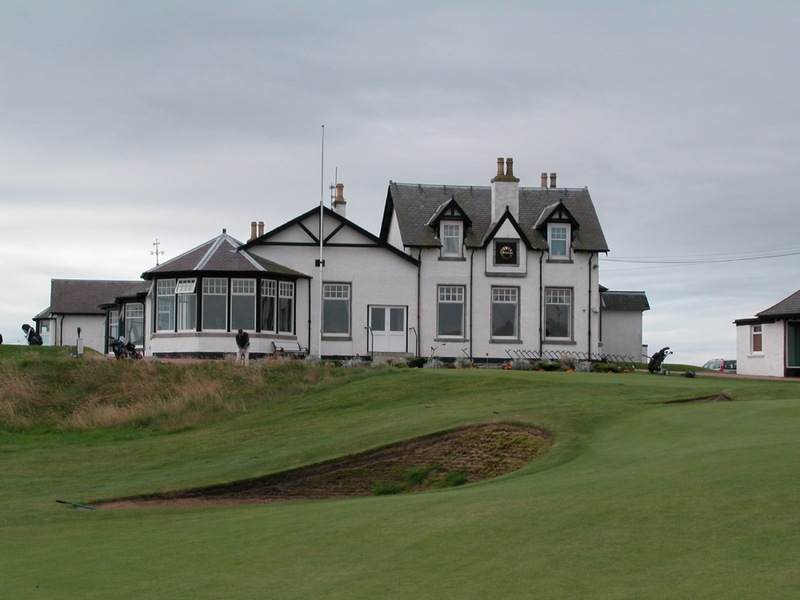 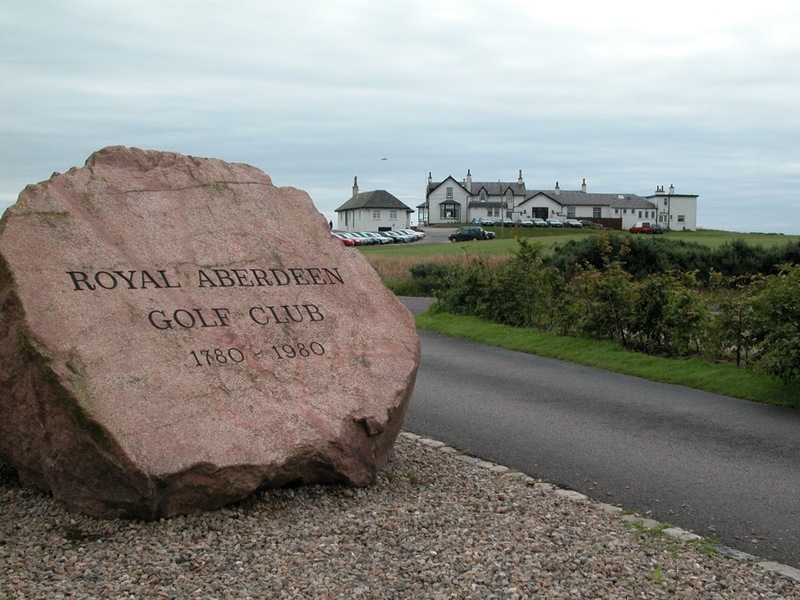 Royal Aberdeen Golf Club is one of Scotland’s oldest, with a continuous existence since 1815, and the venerable Royal Aberdeen clubhouse, wonderfully traditional and Scottish, reflects this historic past. A classic gentlemen’s club, jacket and tie is required in the main lounge at Royal Aberdeen Golf Club, but what makes the clubhouse one of our favorites is the Royal Aberdeen “Old Bar,” worth the price of the green fee by itself in our opinion! 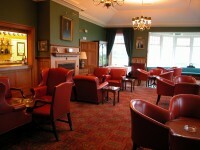 More casual than the main lounge, you will find it hard to resist, if just for the name! 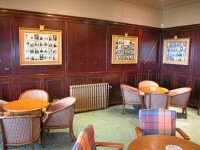 Dark mahogany wood, ancient photos of club captains adorning the walls, great views down the first toward the North Sea, the 19th hole at Royal Aberdeen Golf Club has it all and will be a highlight of your Scotland golf trip!